Every year over 950 Australian children and adolescents are diagnosed with cancer. Every week nearly three Australian children and adolescents die of cancer. We think this is a tragedy. Children’s Cancer Institute of Australia has made great strides in medical research and their aim is to put an end to childhood cancer. I don’t want to bury the lede here – I think AWS Workspaces is the future of hosted desktop platforms. I’m going to share why. I spent an earlier part of my career designing, building, managing and fixing Citrix environments. Some of these were small, some of them large. Back then, Citrix was the right answer – often the only answer that would actually work – on how to deploy corporate Windows apps out to a distributed workforce. Other technologies emerged (VMware View) or got better (Microsoft RDS). Mostly they operate on similar principles with different implementation details. We recently helped EB Games migrate their e-commerce platform from a traditional datacentre environment to a scalable, elastic Amazon Web Services infrastructure. 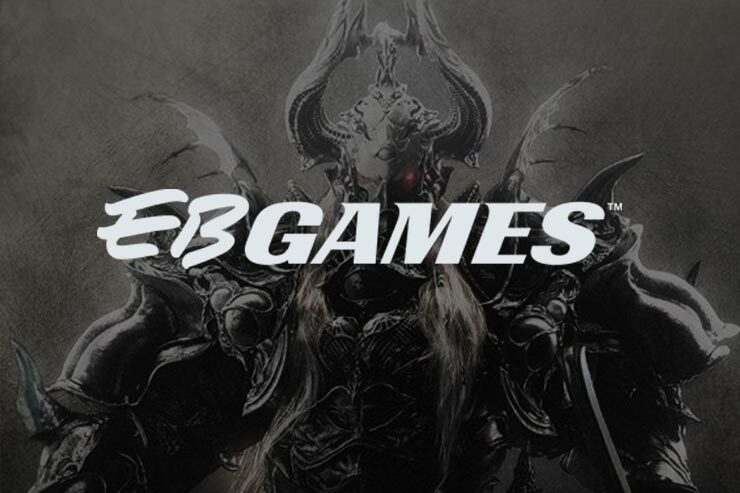 At the same time EB Games modified their website to take advantage of the features of AWS. Read about EB Games’ AWS experience in CRN Australia. We’re proud to have helped EB Games with the move. 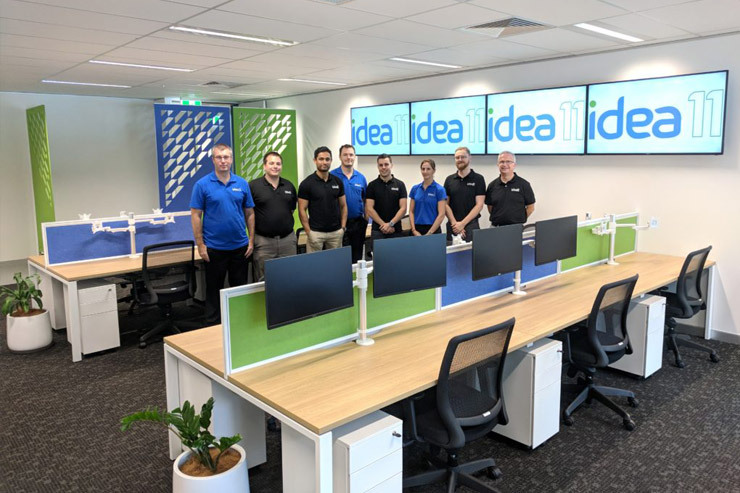 Idea 11 is helping forward-thinking construction company Watpac on their journey to Amazon Web Services. Watpac’s AWS journey was recently profiled in the AFR. 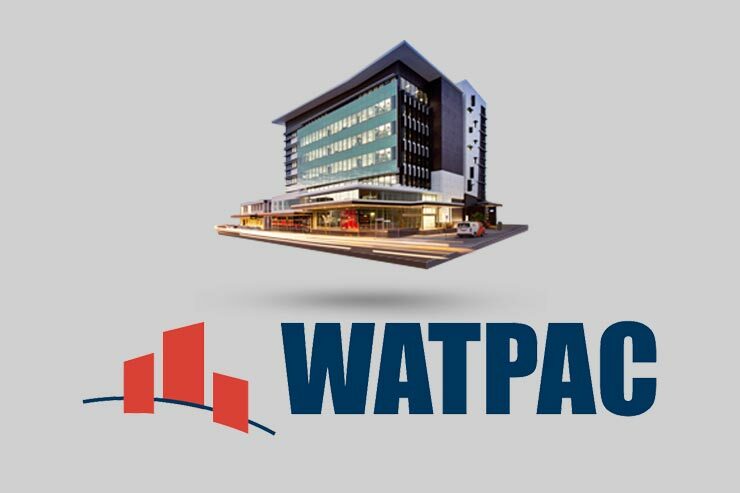 The flexibility and innovation provided by the cloud will allow Watpac to respond more quickly to business demands. We’re proud to be working with the innovative IT team at Watpac. 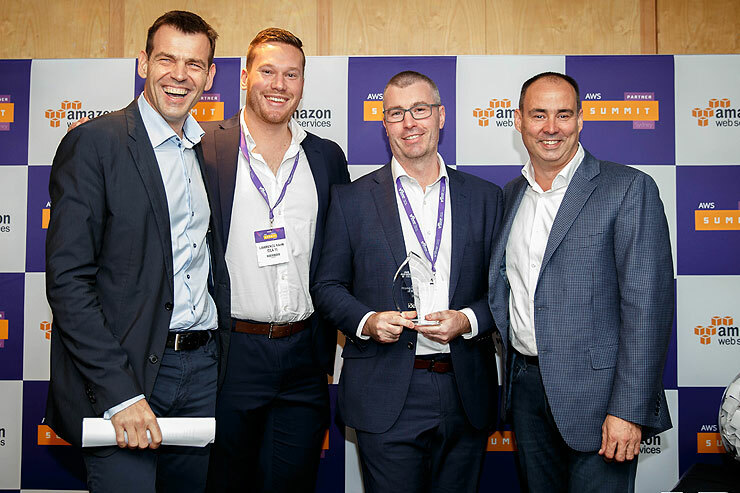 Idea 11 is honoured to be announced as the Amazon Web Services Rising Star Partner of the Year for 2017, across Australia and NZ. Thanks for our customers for choosing us, the Idea 11 team for all your hard work and the AWS team for their fantastic support. 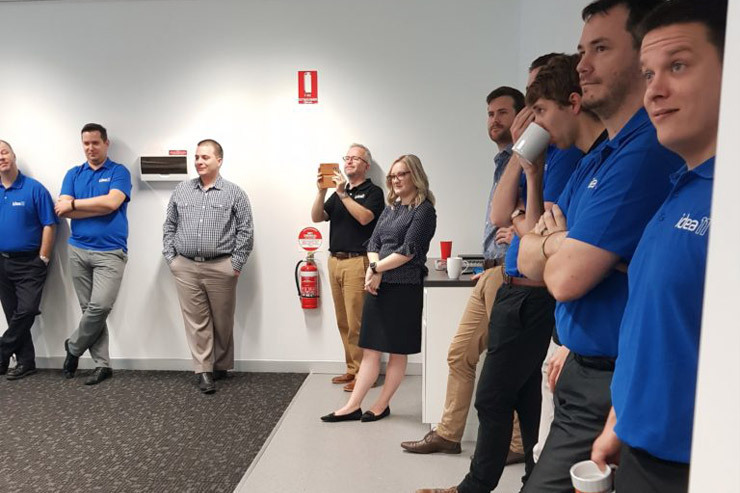 We’re excited for the future, and aim to continue our customer obsession and determination to be Queensland’s leading next generation technology consulting company. 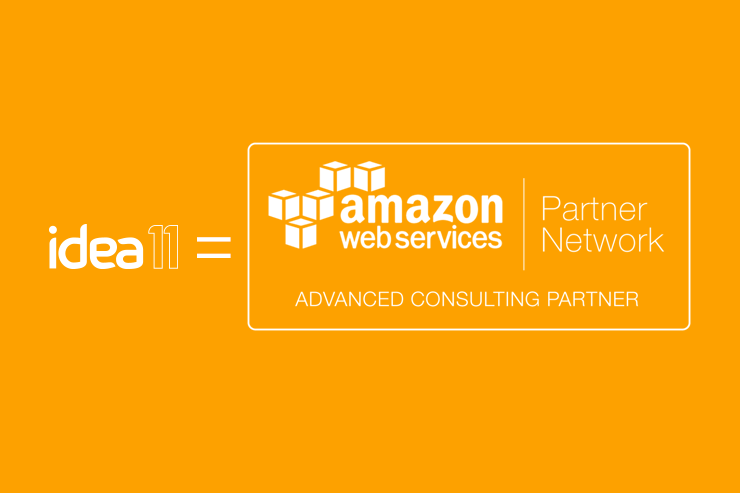 I’m excited to announce that Idea 11 is now an AWS Advanced Consulting Partner. Advanced Partners are required to meet stringent requirements in certification and skills, customer success stories, revenue and dedication to the Amazon Web Service platform. Our aim is to be the leading provider of next-generation technology solutions in Queensland. Amazon Web Services is a key component of that. Thank you to all our customers, staff, and the AWS team for helping us to get here. Big news from AWS this morning with more flexibility added to their already competitive Reserved Instances (RIs) offerings. The market has been asking for more freedom when it comes to RIs, and AWS has definitely delivered. RIs are now Region specific instead of Availability Zone (AZ) specific AND a brand new type has launched – Convertible RIs.